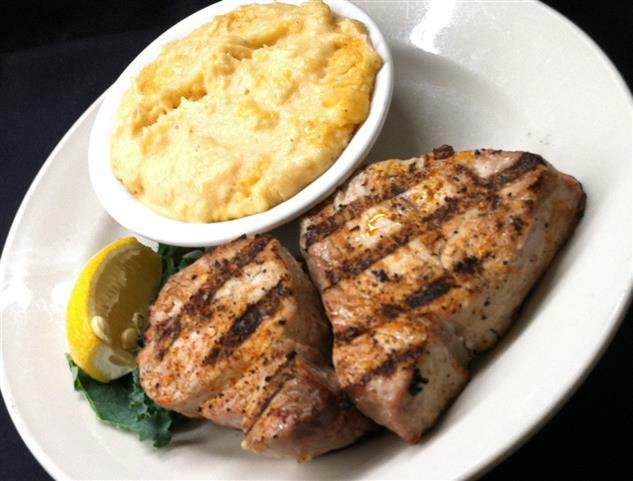 Fresh yellowfin tuna, served either grilled, cajun blackened or teriyaki. Blended Maryland backfin & lump tossed in our house sauce, served broiled or fried. Slow roasted, seasoned beef, cut to order & served with au jus. 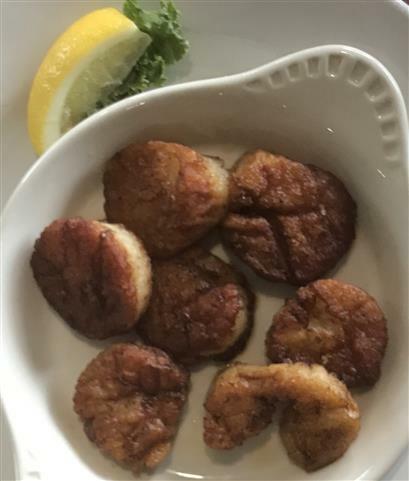 Extra large scallops, available fried or pan seared. 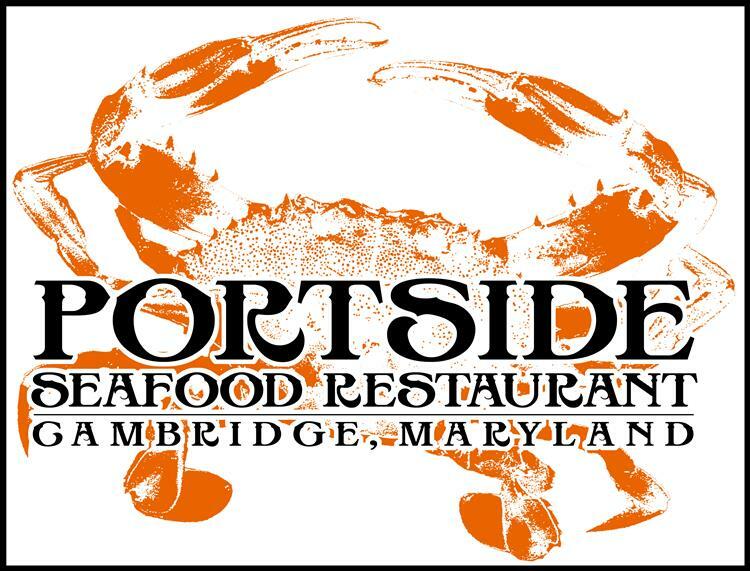 A Portside specialty prepared in house with our house recipe and locally picked Maryland crab meat. Jumbo shrimp, hand-breaded and seasoned, fried to a golden brown. 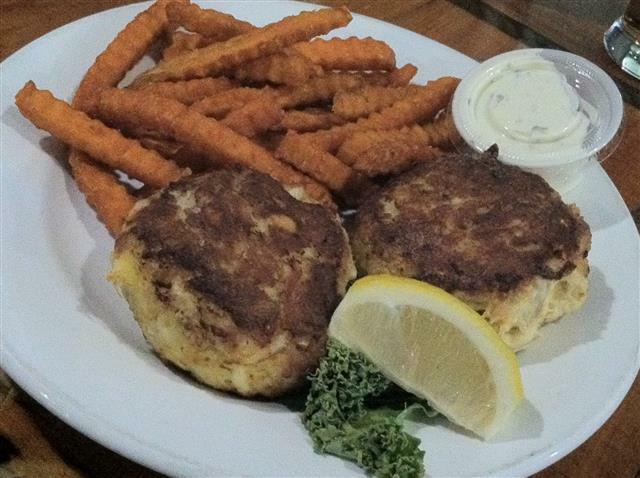 Rockfish stuffed with our lump crab imperial. Jumbo shrimp overflowing with our house crab imperial.